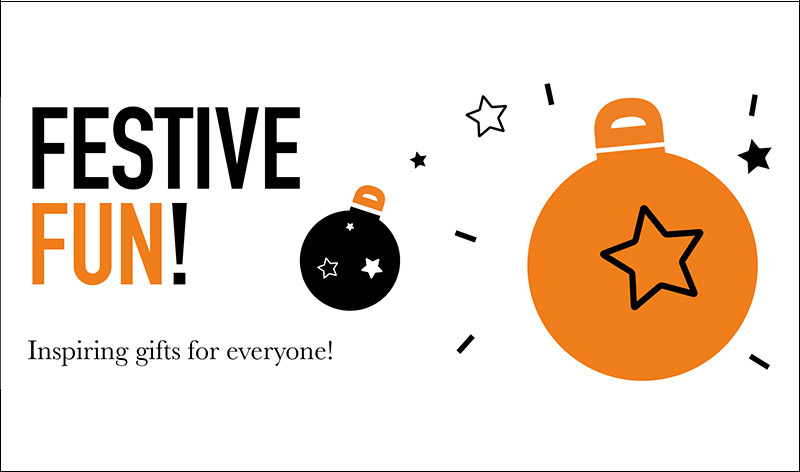 Festive Fun - Inspiring Gifts for Everyone! It can be perilous to adopt an “if you build it, they will come” mentality. Too often, organizations jump straight into ideation and prototyping without understanding whom a product is for or what problem it is solving. The Accidental Design Thinker shares warning signs and pitfalls of this approach, as well as tips for avoiding this common design thinking misstep. In my experience managing marketing and innovation teams within Fortune 500 companies and smaller organizations, I’ve found this question inevitably crosses the minds of most innovators, marketers, and entrepreneurs. While the answer depends on a case-by-case basis, your odds of success are significantly higher if you know whom you are building for and the target need you are addressing. 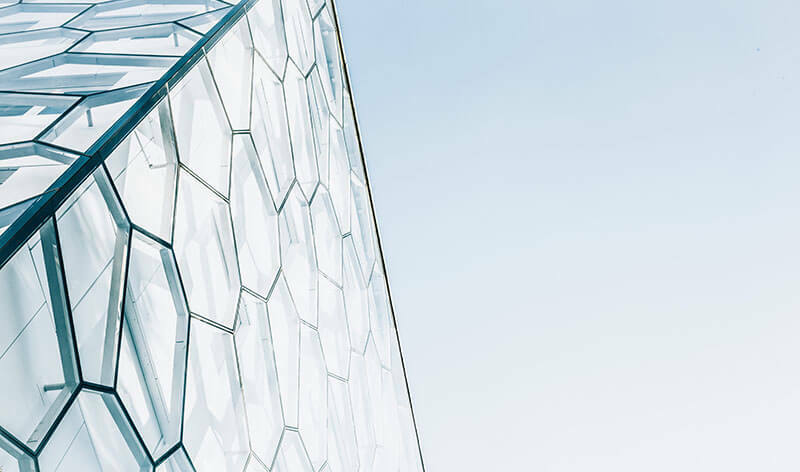 Design thinking can serve as a powerful mindset that ensures you’re consistently building solutions with a targeted end-user and compelling problem to solve in mind. For design thinkers, securing deep empathy for customers/design targets and identifying a compelling problem to solve may seem like obvious first steps. However, all too often organizations borrow from Kevin Costner’s movie Field of Dreams and adopt an “if you build it, they will come” mentality. What are the warning signs of this flawed approach? The allure of a shiny prototype with all the bells and whistles can be powerful and blinding to even the most well-intentioned of leaders. Do any of these symptoms of the “if you build it, they will come” mentality sound familiar? • A whiteboard and a wall of colorful Post-Its. Looks & feels super productive. • A prototype. 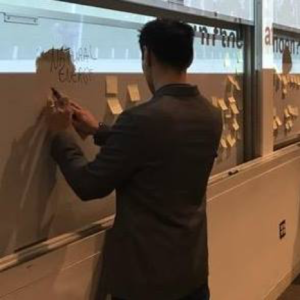 Senior executives and a project team fall in love with the prototype and proceed straight to commercialization, without understanding who the product is for, or what problem it solves. • A strong-willed senior leader (e.g. founder-CEO like Steve Jobs) who drives development predominantly based on gut and instinct. • An organizational bias that customer/user research is not valuable. Belief that customers either don’t know what they want or can’t articulate it. • Alternatively, organizational appreciation for customer empathy but then a deliberate decision to ignore it (for any host of reasons). • Strategy built in hindsight. Completing product development, and then backing into a strategy. • Pressure to develop and launch a product that’s not ready, due to an organizational need for immediate action (e.g. shareholder pressure, being first-to-market, hitting an annual revenue growth target / “gap-closers”). • Constant in-fighting about how to go-to-market with a specific product because it was never established early on whom the product was designed for or what problem it’s supposed to solve. “I see some of these warning signs. What’s the risk of jumping straight to ideation & prototyping”? Skipping the Empathy & Define stages of design thinking results in ideations without a clear objective. This approach will yield triangle- and circle-shaped prototypes whilst your customer needs squares. Without clear empathy for your design target or a well-defined problem to solve, it becomes difficult to evaluate ideas, concepts, and prototypes. There is no set evaluation criteria and feedback becomes a matter of individual preferences. This approach is painful for all teams involved. Teams swirl in uncertainty with the lack of an up-front strategy. Perhaps you go far down a commercialization path, develop a product, build marketing plans, initiate production, only to realize you’re chasing a dream not based on a real customer or a true user need. “A little swirl for my team is expected & manageable, what’s the worst that can happen”? 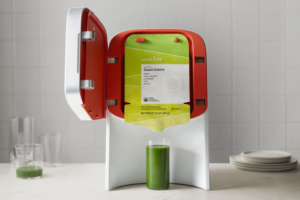 Juicero started with a compelling yet general consumer problem that people do not consume enough fresh produce in their lives. The company developed a beautiful cold-press juicing machine with single-serve juice packets ($5-7 USD per packet) to address this problem. The proposed benefits were many, including convenience (speed/minimal clean-up) and great taste vs. other at-home juicing options. However, Juicero made some critical missteps on the Empathy front. It developed a product without a clearly articulated end-user market (or more specifically, the founder built the product with himself in mind). Without a specific design target, it was likely difficult to gauge whether this juicer would adequately address consumer needs. A greater upfront focus on Empathy would have likely surfaced critical shortcomings of the Juicero machine well before it launched. The machine’s hefty price tag, reliance on Wi-Fi to operate, and ability to only use proprietary juice packets (which were later discovered to be squeezable by hand, thus not requiring the machine), would have been flagged as unacceptable by customers, and Juicero could have avoided the perilous path that ended with its demise. 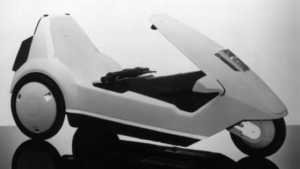 The Sinclair C5 was the brainchild of English entrepreneur Sir Clive Sinclair. Originally marketed as an alternative to cars and bicycles, the C5 was an eye-catching electric tricycle with a host of proposed benefits ranging from less pollution to not requiring users to have a driver’s license or wear a helmet. While the C5 addressed some consumer problems, it introduced even bigger ones. Whereas the C5 may have been an eco-friendlier vehicle, there were significant concerns about its safety, durability, performance and handling. These are table stakes vehicle attributes that a greater upfront focus on Empathy and Define would have helped to surface as critical to product development. Production of the C5 ultimately ceased just months after it had launched. • Do you know whom you are designing for? Can you describe who they are and what they think, feel and need? • Is my idea addressing a compelling need or problem for my design target? If you can’t answer these questions, you’re flying blind with a strategy built on hope and luck. Make the conscious investment to take a step back and answer these questions; it will save you lots of time and heartache in the future. Don’t become a case study like Juicero or the Sinclair C5. If you need to influence others on the importance of nailing Empathy and Define, share these stories to bring to life the pitfalls of skipping these critical steps. A bias to action and an emphasis on design-doing are important, but not at the expense of shortcutting or omitting the front-end of the design thinking process. Resist the powerful urge to jump straight to ideation and prototyping. 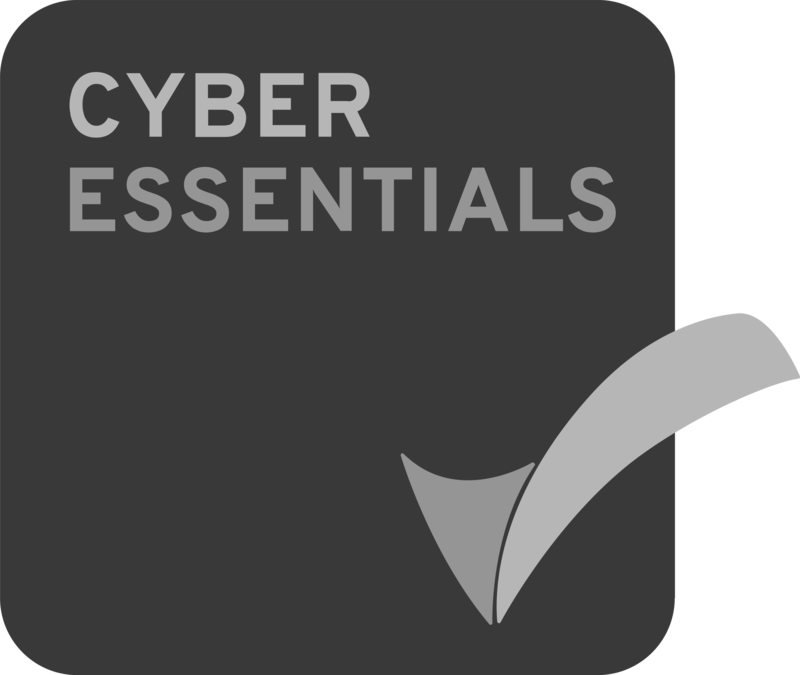 The future of your business may depend on it! The Accidental Design Thinker is a Fortune 500 brand marketing and innovation leader, who created The Accidental Design Thinker blog with the mission of building awareness, appreciation and know-how of design thinking to the masses. The Accidental Design Thinker blog features tools, resources and best practices for both aspiring and experienced design thinkers. It has a global readership including visitors from over 130+ countries.